The Basque Country believes in sustainable human growth where society, the environment, culture and economy are interconnected, and not separate. Sustainability is a paradigm to think about a future where environmental, social and economic considerations are balanced in the search for better quality of life. Vocational Training plays a crucial role in this sustainable human development. It will be executed under a production model based on the efficient use of existing resources, broadly and comprehensively, as support for a sustainable economy that we have the obligation to build, for our own benefit and for the benefit of future generations. At Tknika, we are working on creating work environments that clearly believe in Sustainable Human Development, and with the different Vocational Training families, we are working toward achieving the 17 Sustainable Development goals established worldwide for 2015 through 2030. 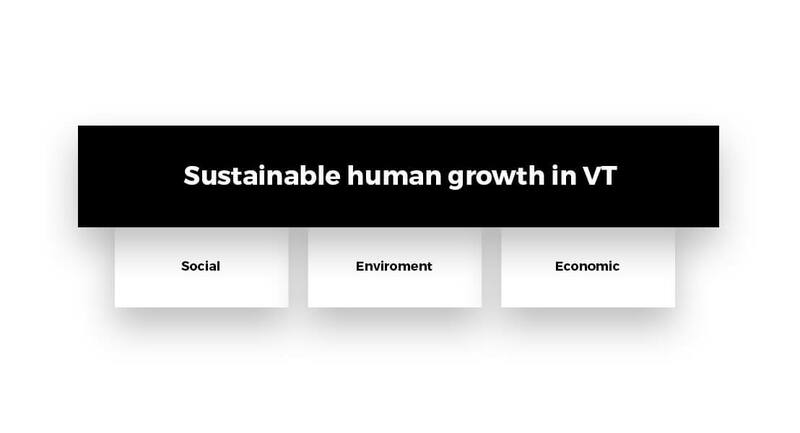 Network of Bioeconomics Applied to Vocational Training, which, out of all training activities, encourages applied innovation and research, obtaining products and services, generating economic value, and using resources of biological origin in an efficient and sustainable way as fundamental elements. 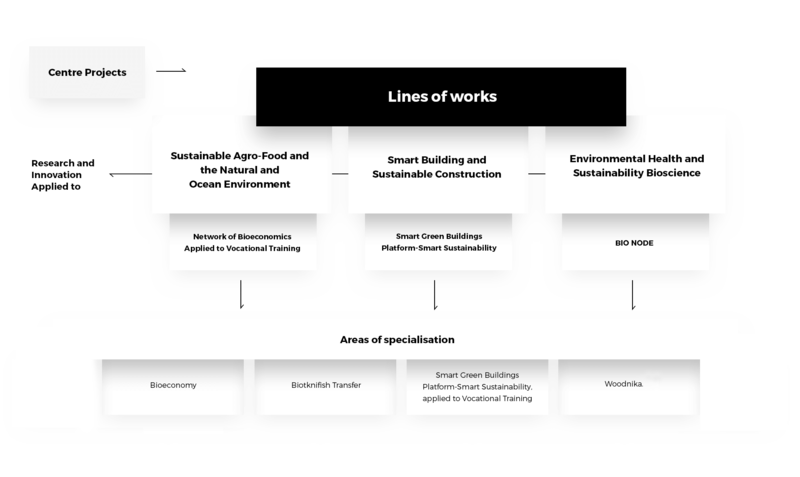 Smart Green Buildings Platform-Smart Sustainability, applied to Vocational Training. Multi-disciplinary forum for the interrelation and exchange of knowledge and experiences between all professional families (Construction, Wood and Furniture, Power, Environmental Health in relation to Smart and Sustainable Buildings). Multidisciplinary forum to interrelate and exchange knowledge and experiences between all professional families and companies, technological centres, universities and players from the Basque Network of Science, Technology and Innovation related to Health, Environmental Sustainability and Biosciences. The general objective of the project is to strengthen the capacities of the wood sector and strengthen its entire value chain through cross-border cooperation and training of all its agents.